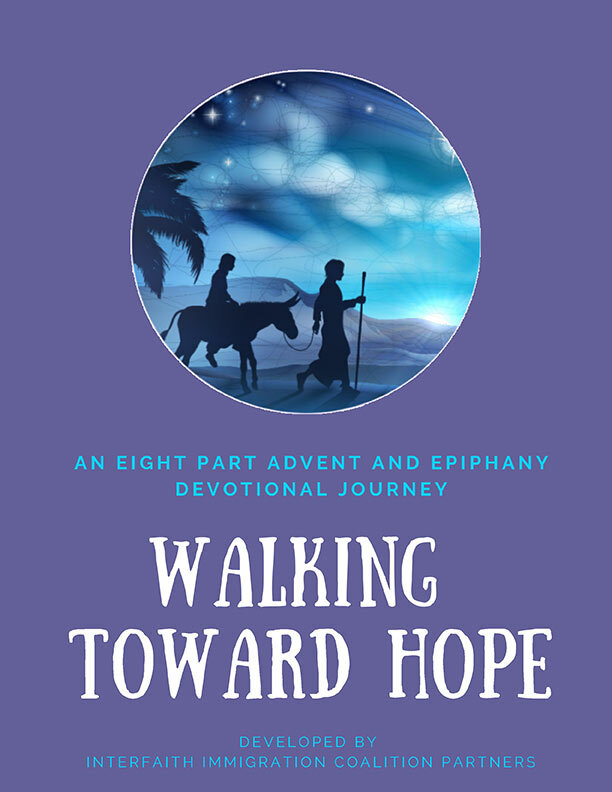 The Interfaith Immigration Coalition’s Holy Days and Holidays committee has developed a series of eight prayers, Walking Toward Hope, which can be used throughout the Advent and Christmas seasons. Each two-page reflection guide includes a brief reflection on the scripture of the day, the story of an immigration or refugee, suggested actions, and a list of additional resources. Epiphany/Dia de Reyes, January 6 – Walking Together at the Border. You can download the prayer-series from the Interfaith Immigration Coalition’s Holidays and Holy Days website here. Thank you for this excellent resource! It will be shared with the Sisters and Brothers of Immigrants in the Archdiocese of Chicago.